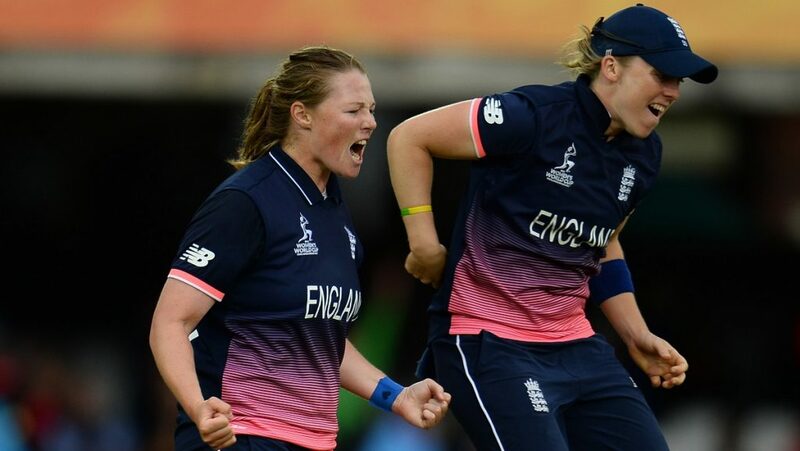 Western Storm players Anya Shrubsole, Heather Knight, Fran Wilson and Freya Davies have been selected in the England squads that have been announced today. 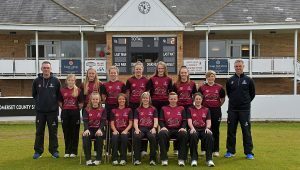 Anya and Heather have been included in the ODI squad and IT20 squad for the tour of India which begins later this month. 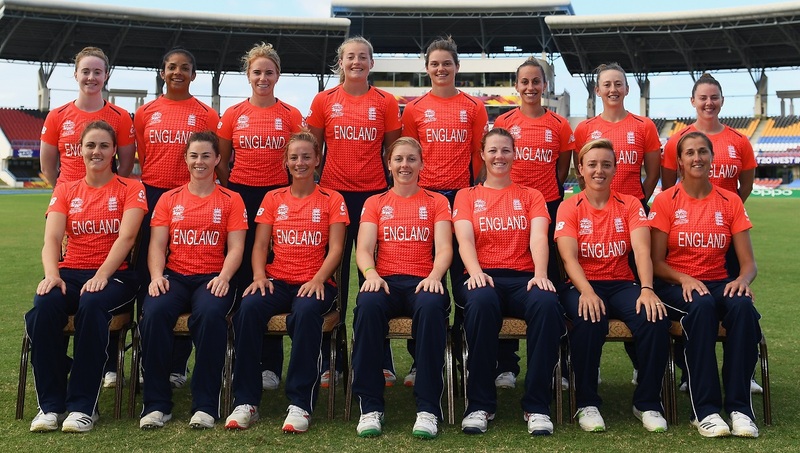 They have also both been named in the squad for Sri Lanka – dates for which will be confirmed shortly. Fran has been included in the squad for Sri Lanka alongside Freya, who has also been named in the IT20 squad for India. 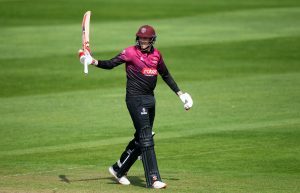 There are also returns for Sarah Taylor and Katherine Brunt, two of England’s most experienced players, who missed the side’s journey to the ICC Women’s World T20 final. 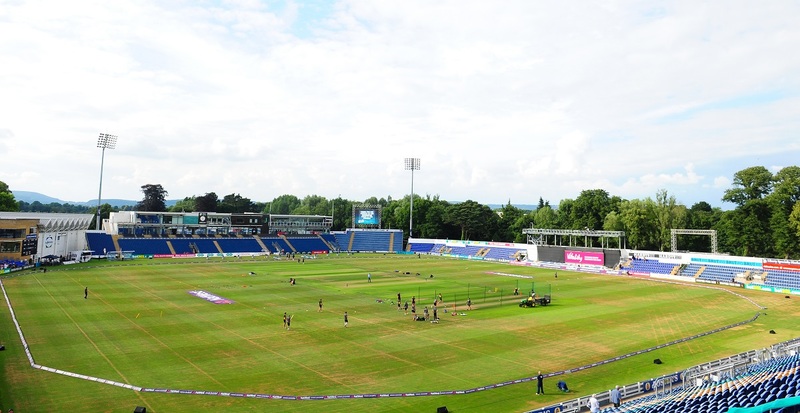 The pair will both fly out with the squad to take part in the ODI series in Mumbai, before Taylor heads home ahead of the IT20 series in Guwahati and the subsequent trip to Sri Lanka. Following the squad announcements England Coach, Mark Robinson said: “We’ve looked to use as many players as we can to give everyone an opportunity to learn and grow as we head into a busy year.